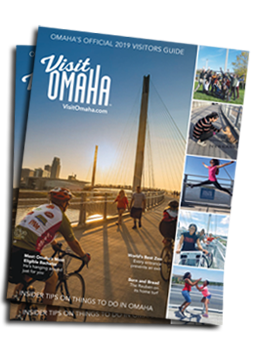 OMAHA, NE., June 14, 2018 – “World class,” “game-changer” and “transformational” are the words used when describing Omaha’s new plan to invest $290 million in its downtown convention district along the city’s riverfront. The new development will connect the convention district, downtown Omaha and the riverfront. Construction is expected to begin in 2019 and will be completed in 2022. For a great visual see the animation video below of the conceptual design.